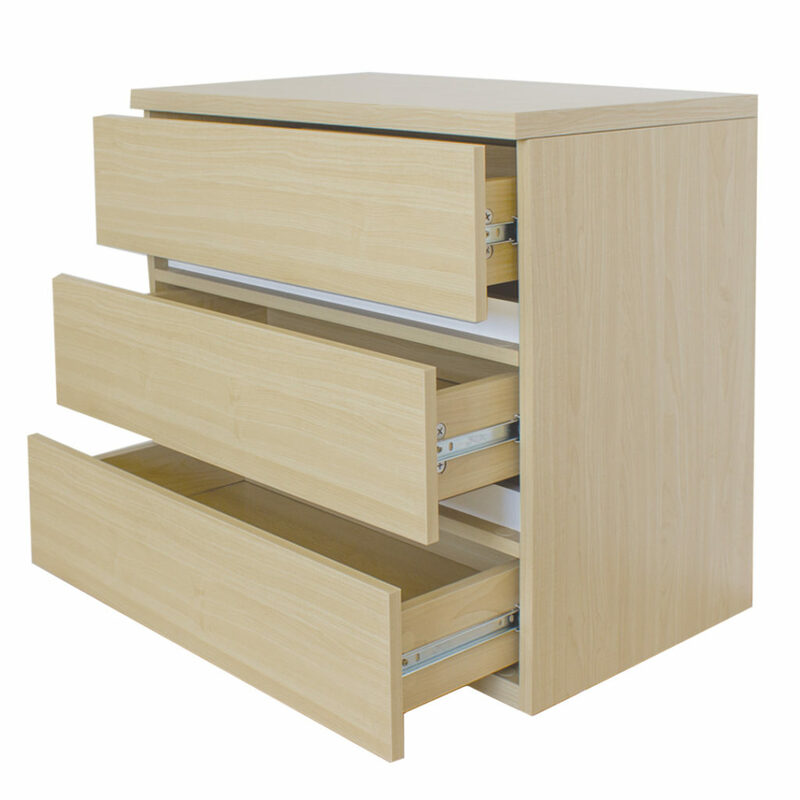 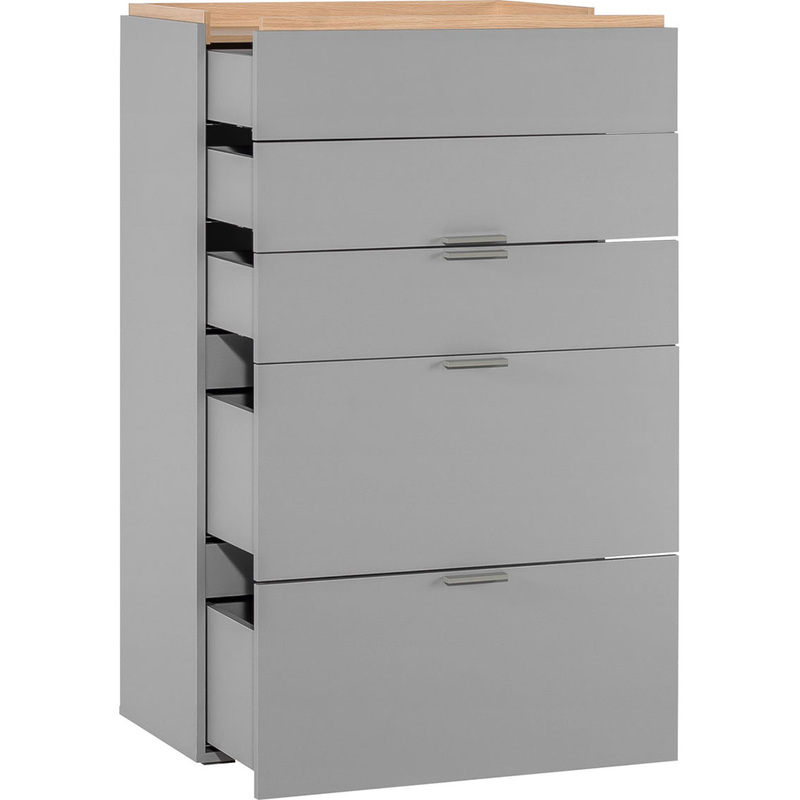 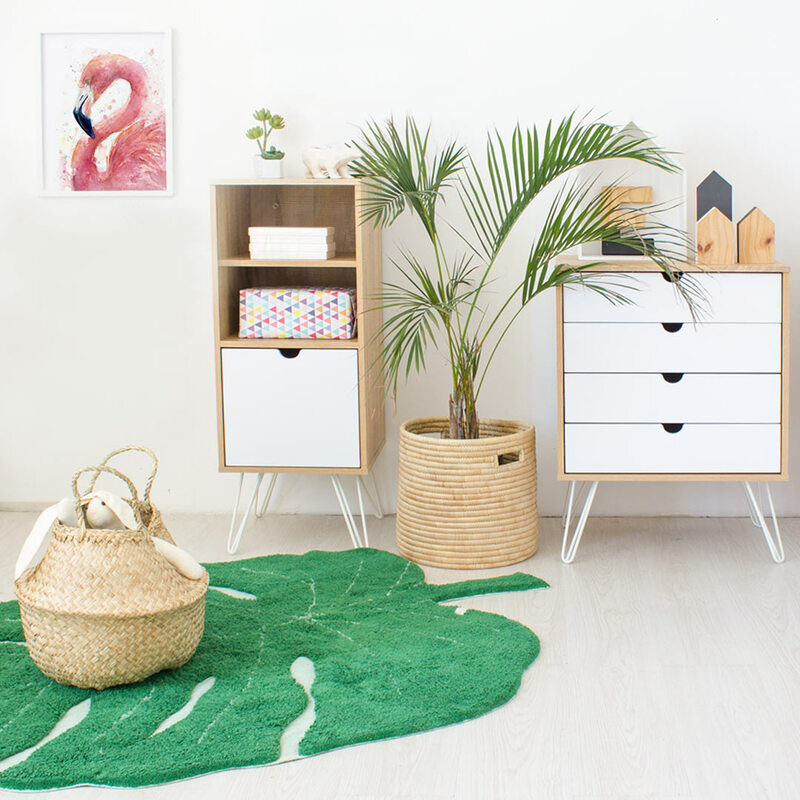 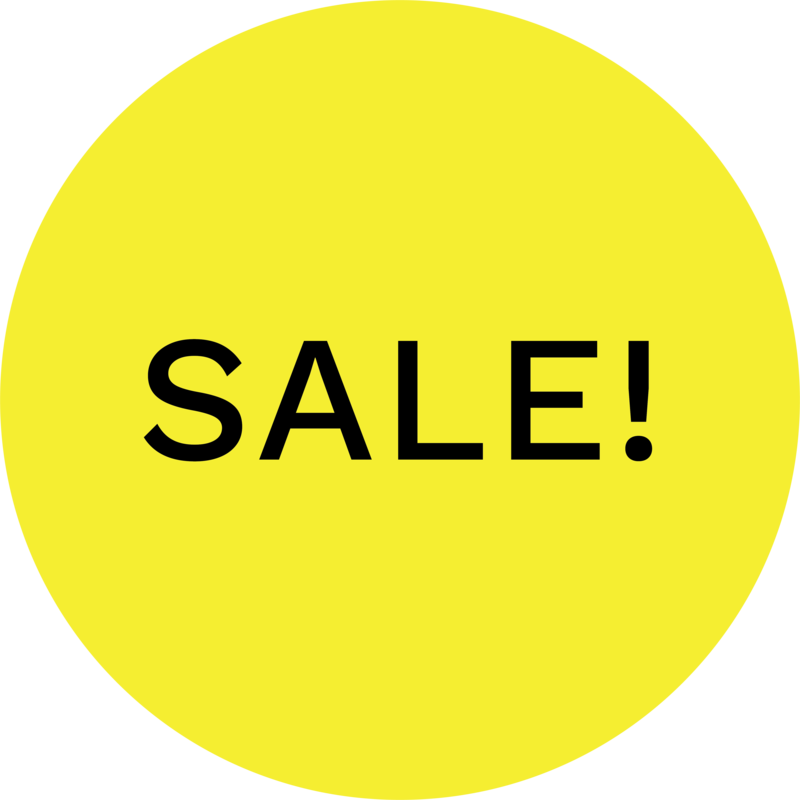 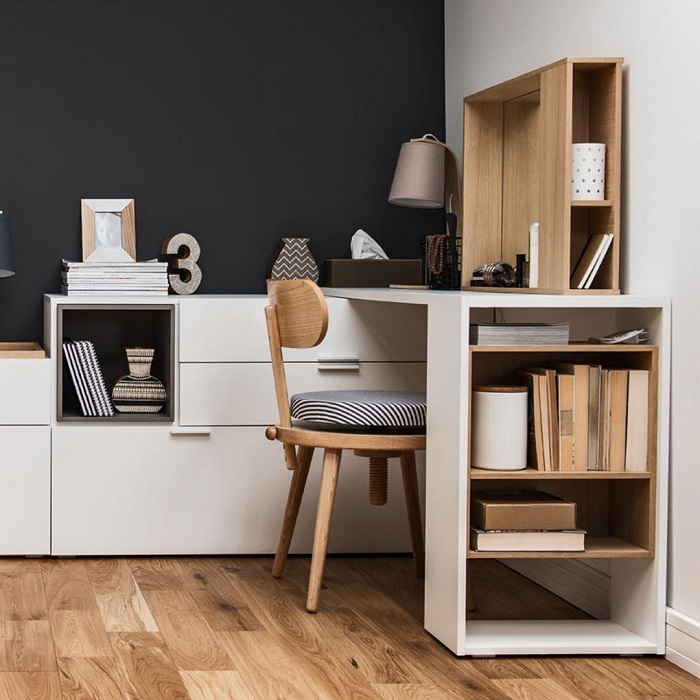 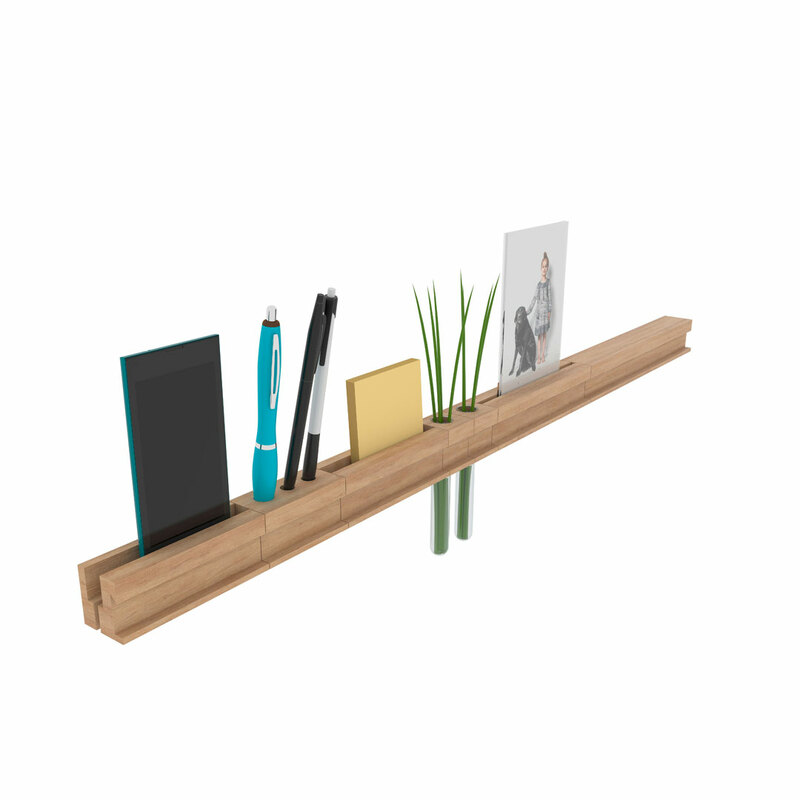 We source a wide variety of top quality Dressers from leading brands to ensure adequate storage in your kids bedroom. 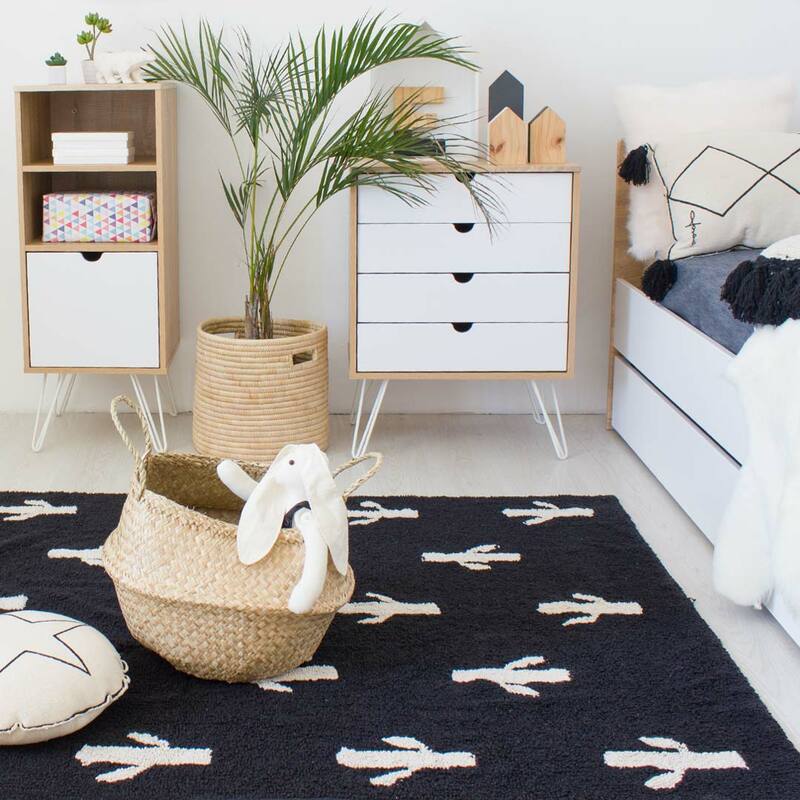 The 4You, Evolve and Spot Dressers from Vox start out as Compactums with removable changing trays, and can be used as a dresser for many years after baby has grown out of diapers. 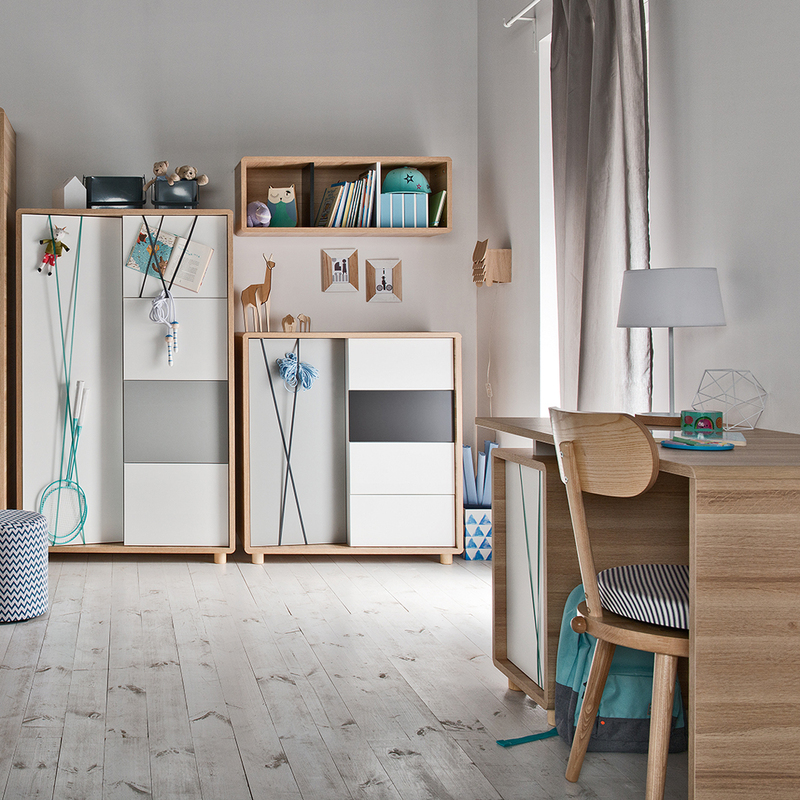 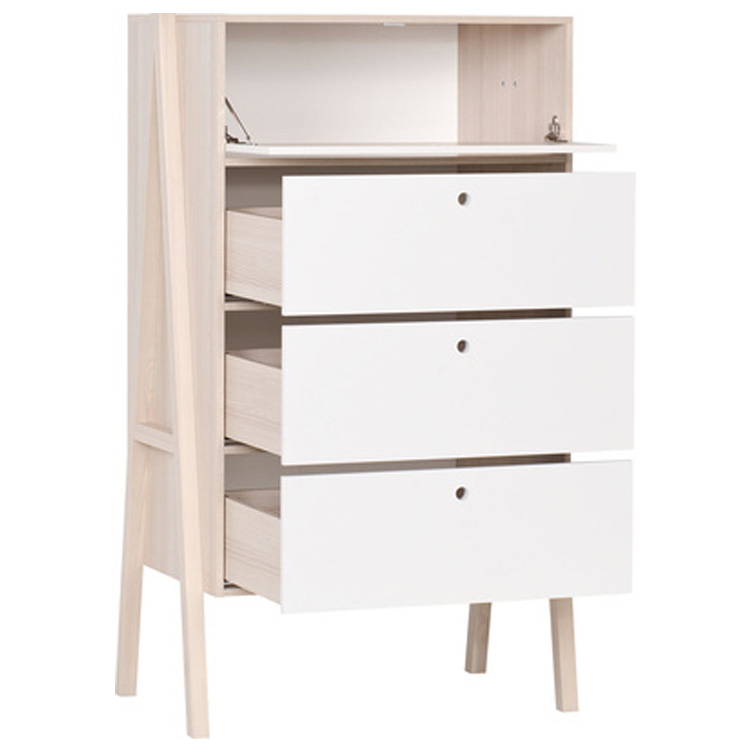 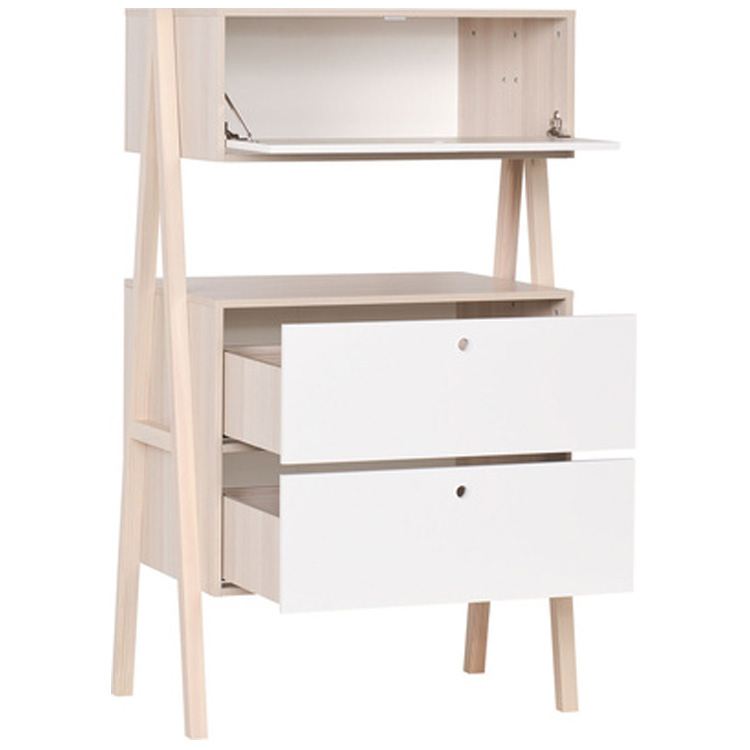 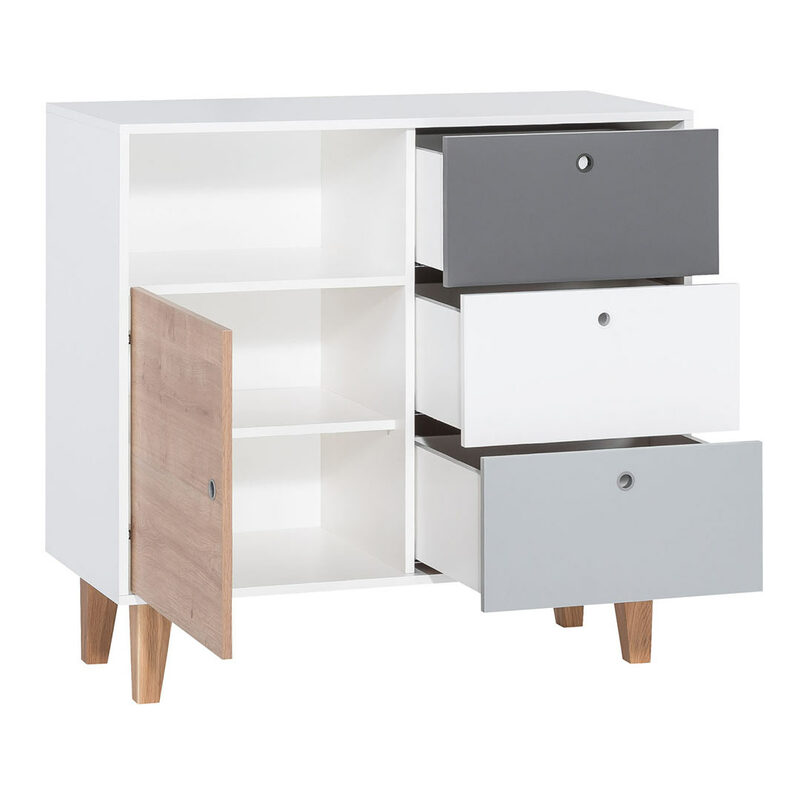 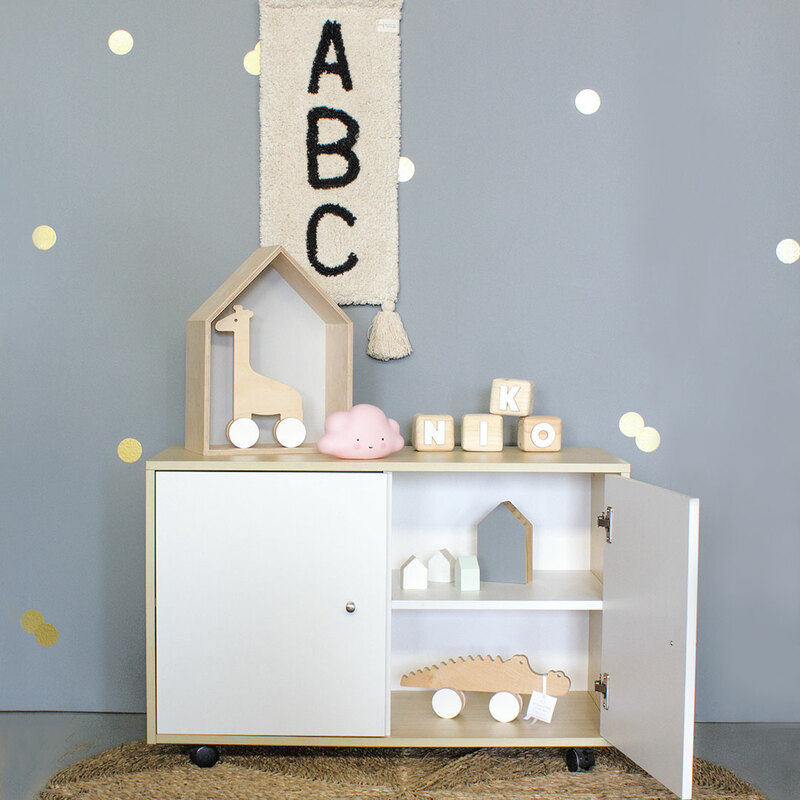 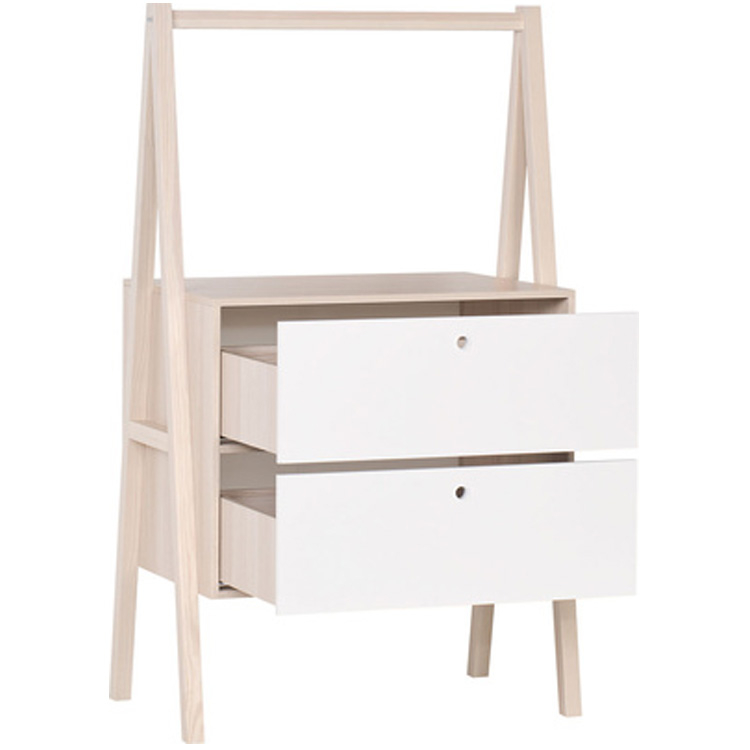 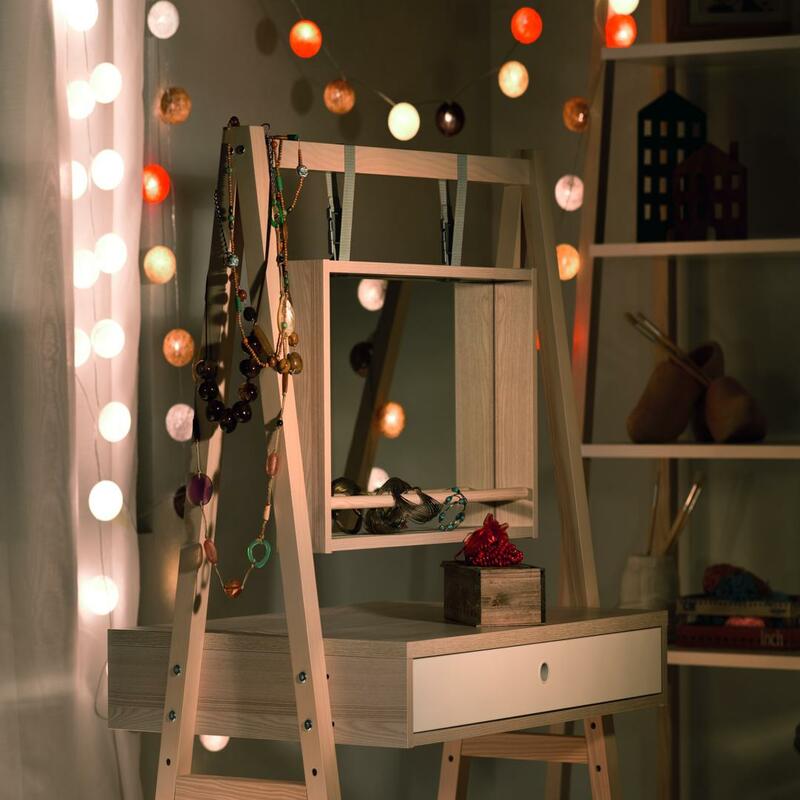 Our dressers all have matching bedroom furniture so you can create a beautiful and stylish kids bedroom with ease.